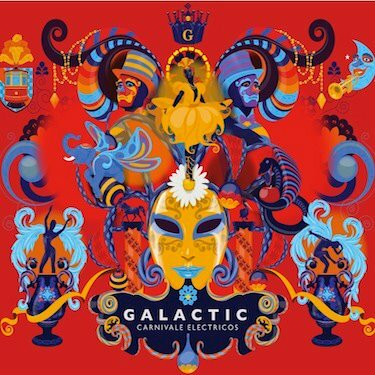 Get ready to experience the sounds of Mardi Gras as Galactic takes over the El Rey Theatre on Thursday, March 29, 2012. They’ll be drawing on their talent, energy and funkiness to deploy their musical party! They’ll be playing jams from their Carnivale Electricos album and have enlisted the help of numerous other amazing artists, including Corey Glover (of Living Colour), Corey Henry (Rebirth Brass Band), and The Soul Rebels. Tickets to the show are $28.50, doors at 8 p.m. and this show is all ages. Thanks to our friends at Goldenvoice we have some tickets to give away! Enter the contest below for your chance to score a pair! You must have a Twitter or Facebook to enter the contest. First make sure you’re following Grimy Goods on Twitter here and/or “like” our Facebook page here. We’ll pick winners on Tuesday, March 27. The winners will be direct messaged on Twitter or contacted below their contest entry comment on the Grimy Goods Facebook page. Winners will have until 10 a.m. Wed., March 28 to claim their win or the tickets will be forfeited. To increase your chances, enter the contest both ways! Via Facebook: Just leave a comment on the Grimy Goods Facebook page telling us why we should hook you up with tickets! Also, be sure to mention Galactica the El Rey Theatre so we know which contest you’re entering! 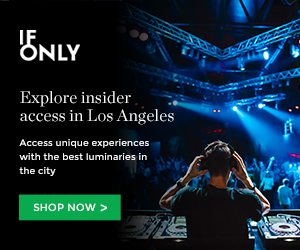 This entry was posted in Giveaways and tagged concerts, contest, Corey Glover, Corey Henry, el rey, el rey theatre, free, galactic, giveaway, indie, Shows, sweepstakes, ticket giveaway on March 26, 2012 by Sandra Burciaga Olinger.